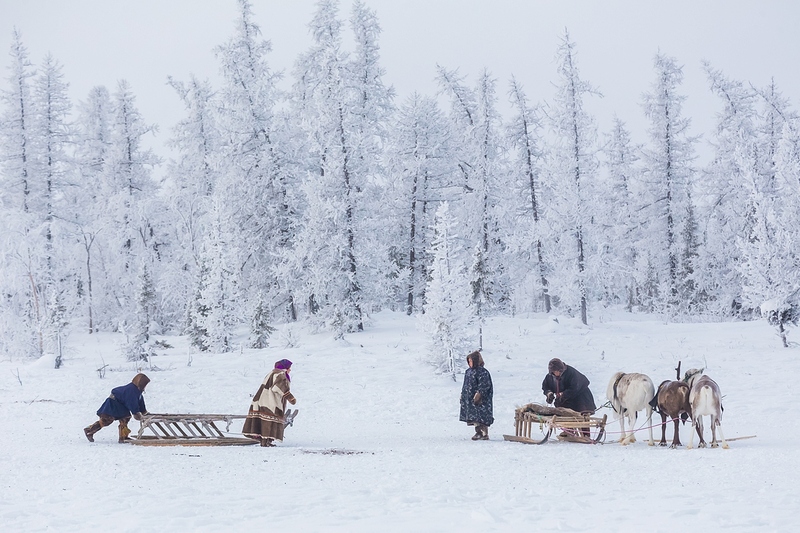 Situated on the Yamal peninsula, the Yamalo-Nenetsky Autonomous District is one of Russia’s biggest ethnic tourism destinations. In that sense it is rivalled only by the Hanty-Mansi District (also known as Yugra), which lies to the south. 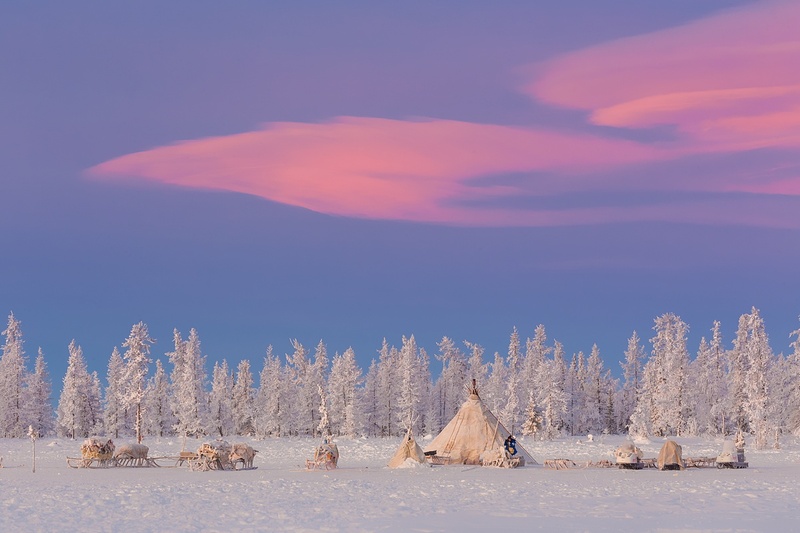 The local Torum Maa ethnic reserve was one of the first to be created in Russia back in the mid-1980s. 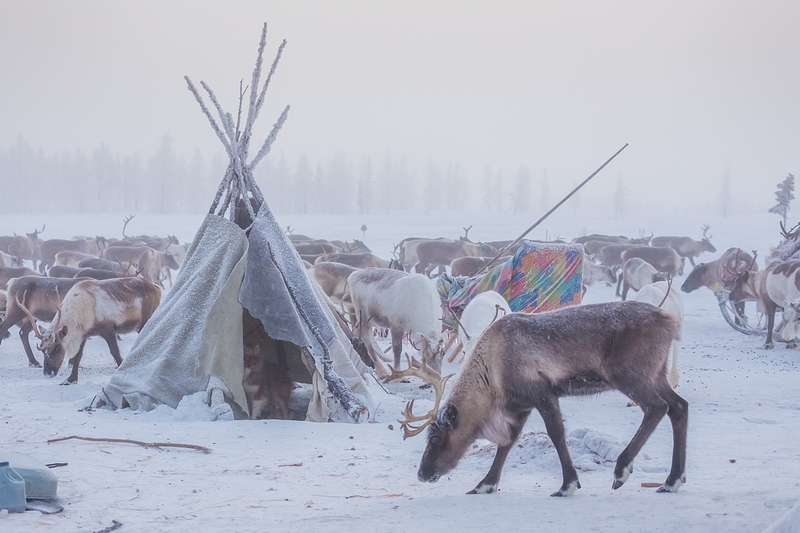 How reindeer herders live in Yamal's endless winter, following deer from one pasture to another. 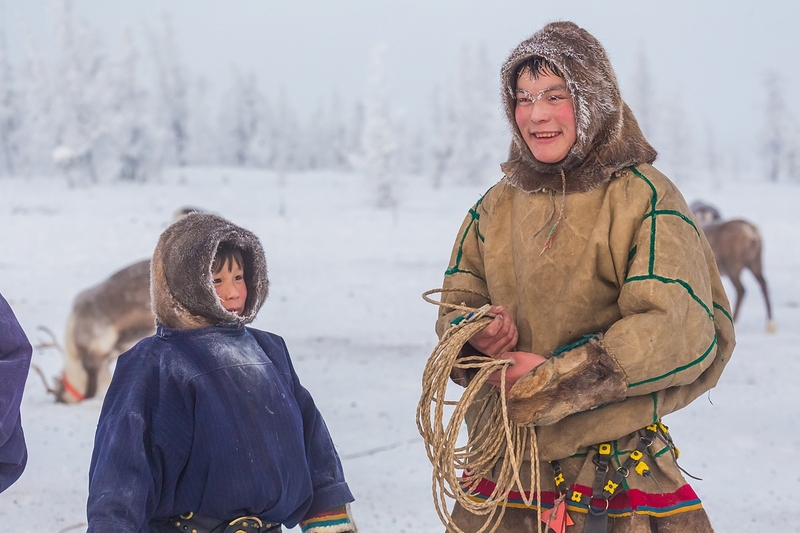 According to the Russian statistics agency, there are 48 indigenous peoples living in Russia, mostly in the Far North, Siberia, the Far East, and the Caucasus. The country's indigenous population is less than 500,000, or 0.3 per cent of the total. Wherever reindeer go, the herders follow - and the reindeer go where there is plenty of reindeer lichen, their main source of nutrition. 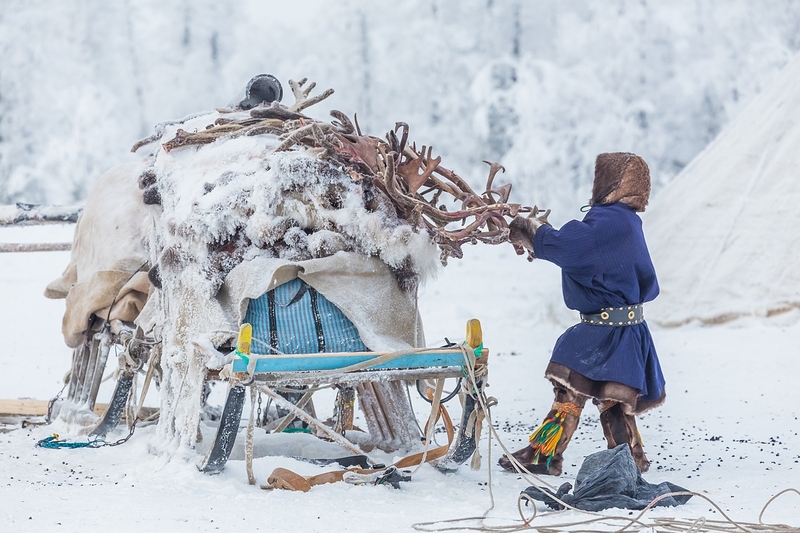 There are 41,000 indigenous people living in Yamal, including 15,000 nomads. 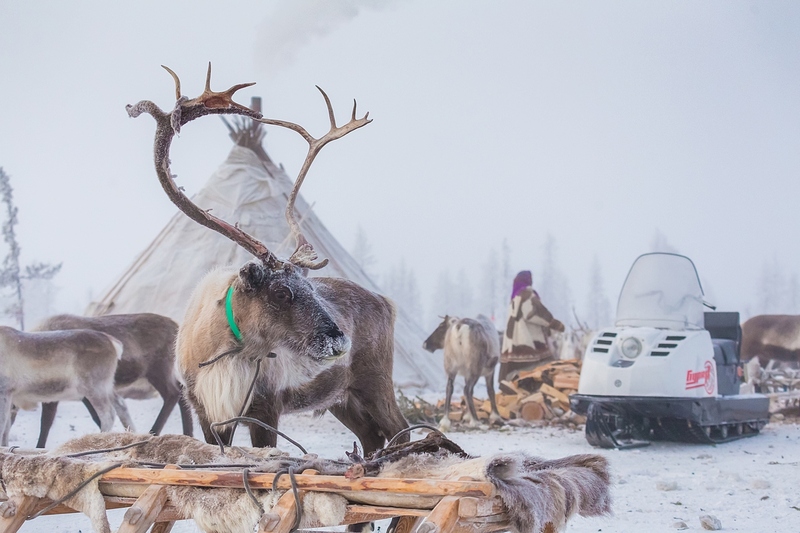 These people essentially spend their whole lives following their reindeer herds from one pasture to another, bringing their tents and possessions with them on sleighs. Keeping reindeer is quite expensive. Fodder – including oats, vegetables, and hay – costs at least 50,000 rubles ($1,500) a month; another 20,000 ($613) to 30,000 rubles ($919) is spent on utility bills, and 100,000 rubles on the farm payroll. 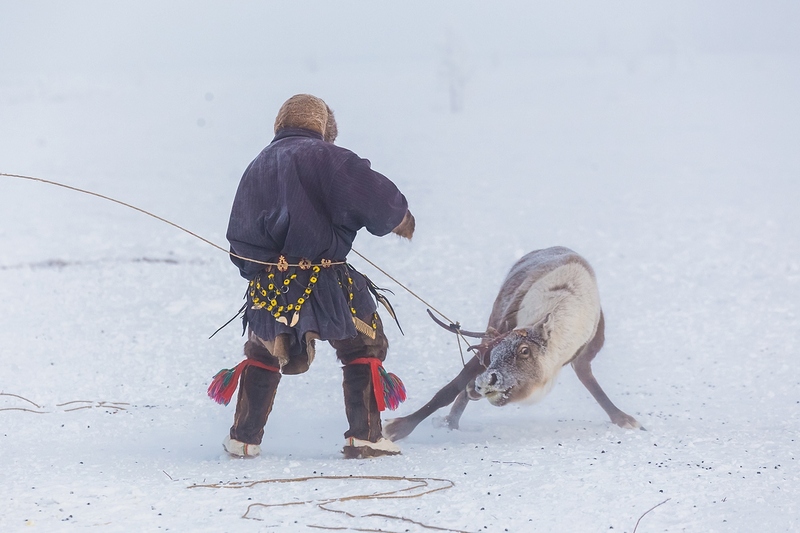 Reindeer herding is the main occupation of the local peoples. Deerskin is used to build yurts and sew clothes, and the meat of the animals is eaten or sold in urban markets. The second type is when a reindeer farm is run by hired workers. 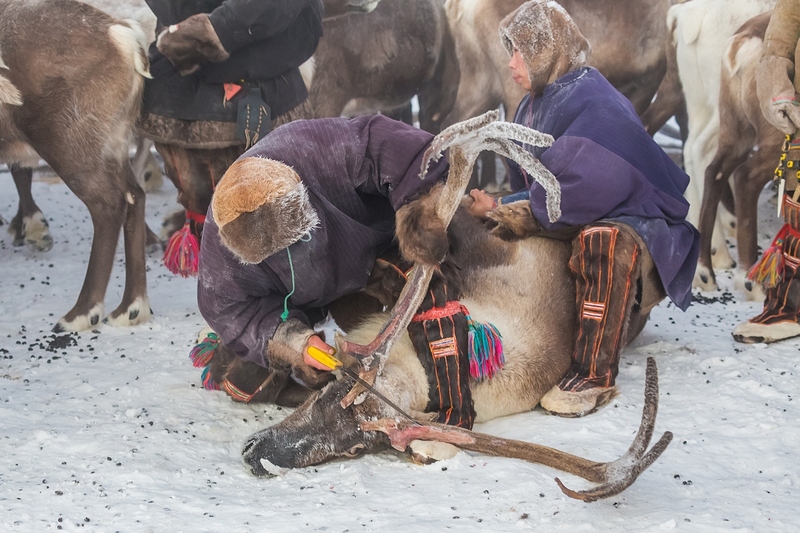 They are tasked with guarding pasture land, putting reindeer on range, as well as treating and looking after sick animals. 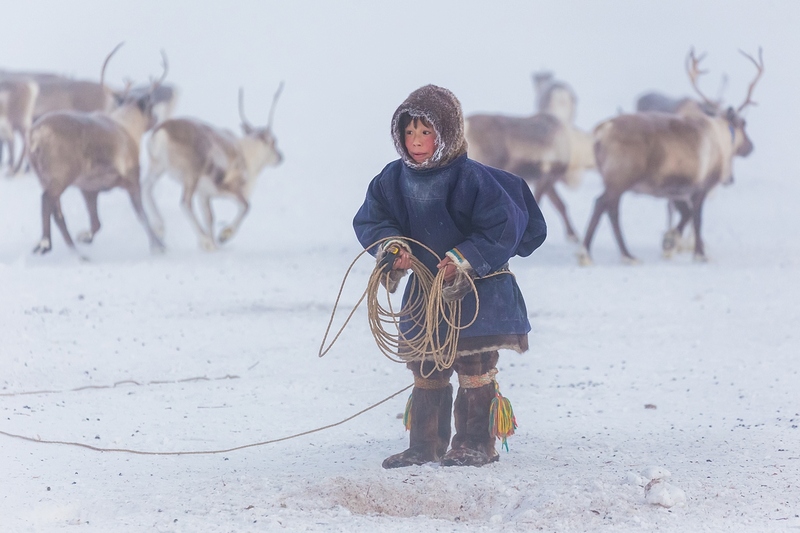 However, they may be lacking the personal bond that links the herder and the reindeer when they know that the reindeer is theirs. There are currently two types of reindeer farms. The first are so-called family farms. 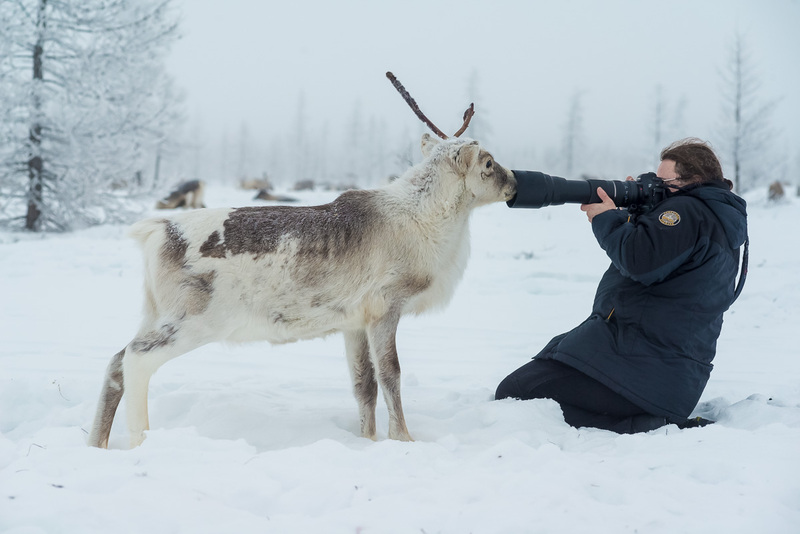 They are run by people who have been engaged in reindeer breeding generation after generation. For them the herd is private property, i.e. they live and feed of their reindeer. YNAD is home to such major cities as Salekhard, Novy Urengoy, Nadym and Noyabrsk. 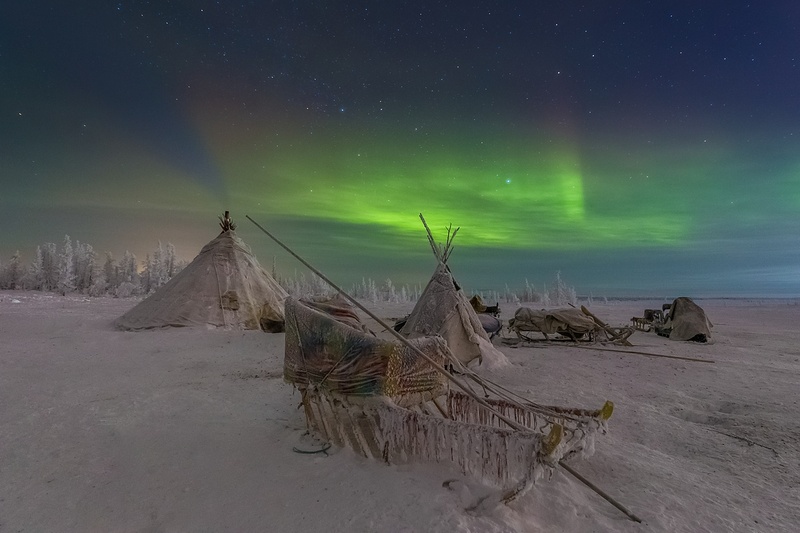 The Yamal peninsula is located 3,600 km from Moscow. 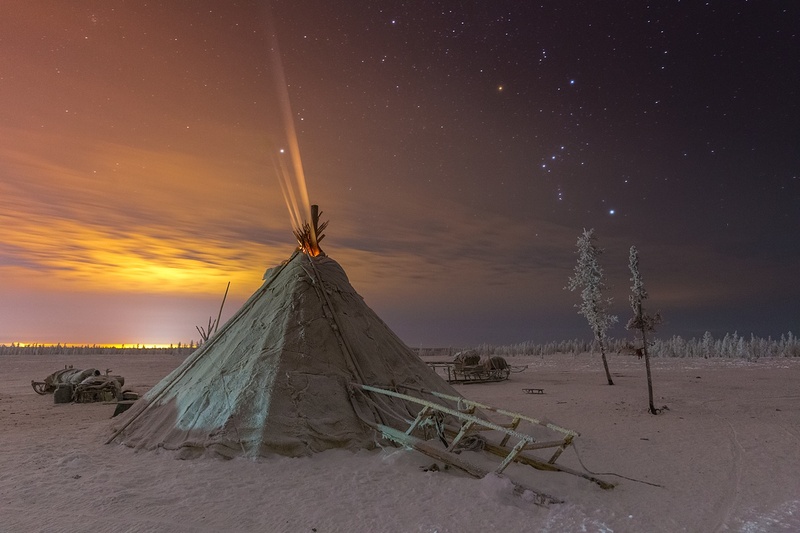 Yamal-Nenets Autonomous District (YNAD) is one of the few regions of Russia traversed by the Arctic Circle. From the age of 11, Kirill began to study paleontology and take part in expeditions to different parts of Russia. It was during those trips that he became interested in photography and began making photoreports about his travels. Photographer Kirill Uyutnov was born and grew up in Moscow. However, he soon realized and life in a big city was not for him.